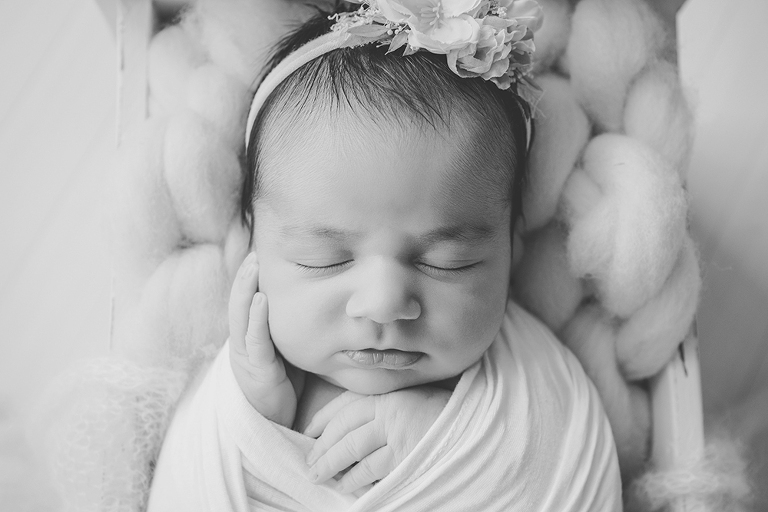 Little Alessia was a dream to photograph! All she did was sleep – I didn’t hear a peep from her all day! This particular session was done in the comfort of their home. They loved this as they didn’t want to leave their home with their brand new baby. After all my photo sessions, I like to show the family their photos straight away. During this process they choose the photographs that they’d like to have and pick out their products to suite their images and their home. to enquire about your custom newborn shoot. Newborn baby photography Sutherland. 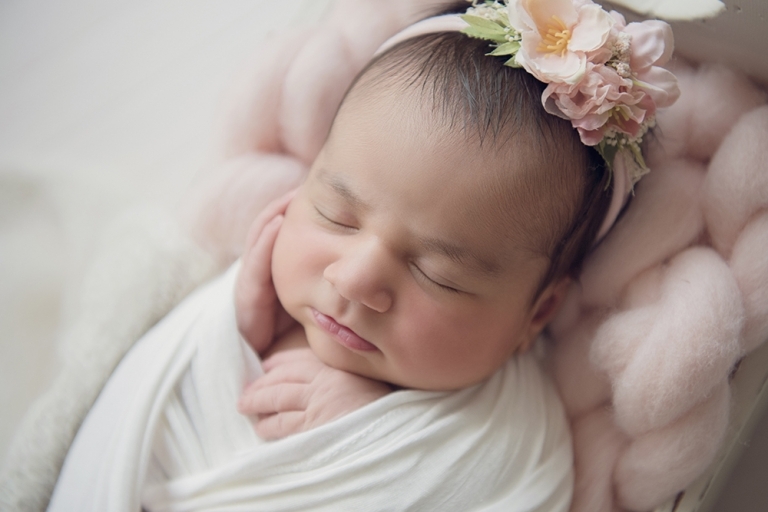 Alessia’s mum and dad chose a beautiful Album to showcase their favourite images. There’s 20 images in this album and it’s been carefully and personally designed to suite their photographs. Along with the album they also received a USB containing all 20 images that they chose for the album. These images are high-resolution so they can print and share their photos with friends and family.